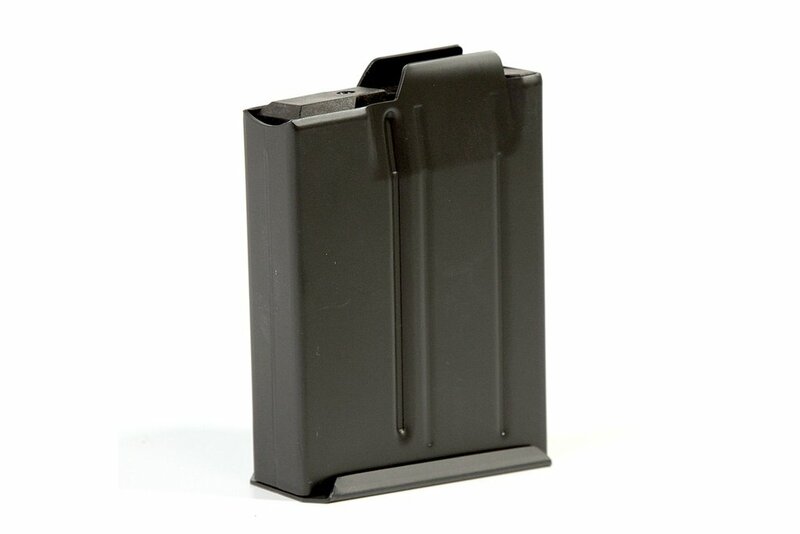 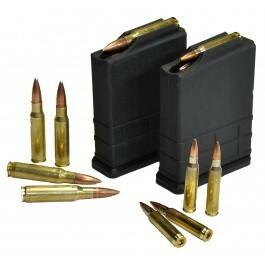 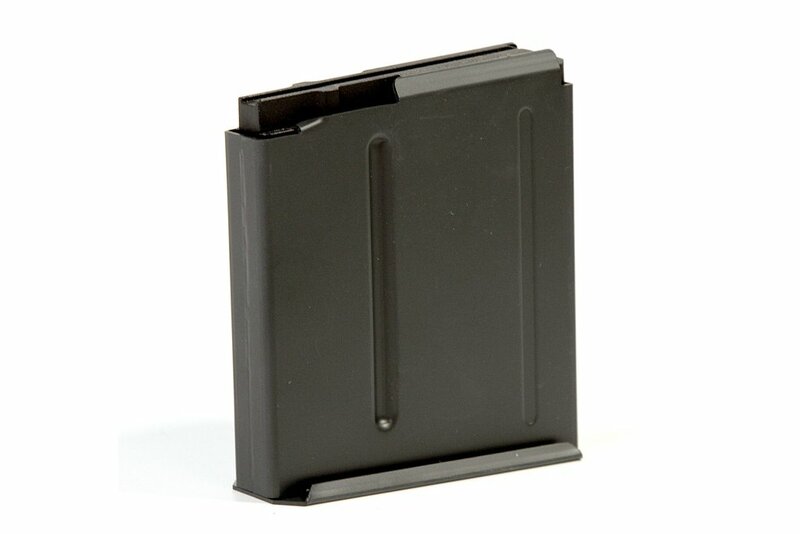 MDT's metal magazines are manufactured from high strength steel, and nitride treated for ultimate durability. 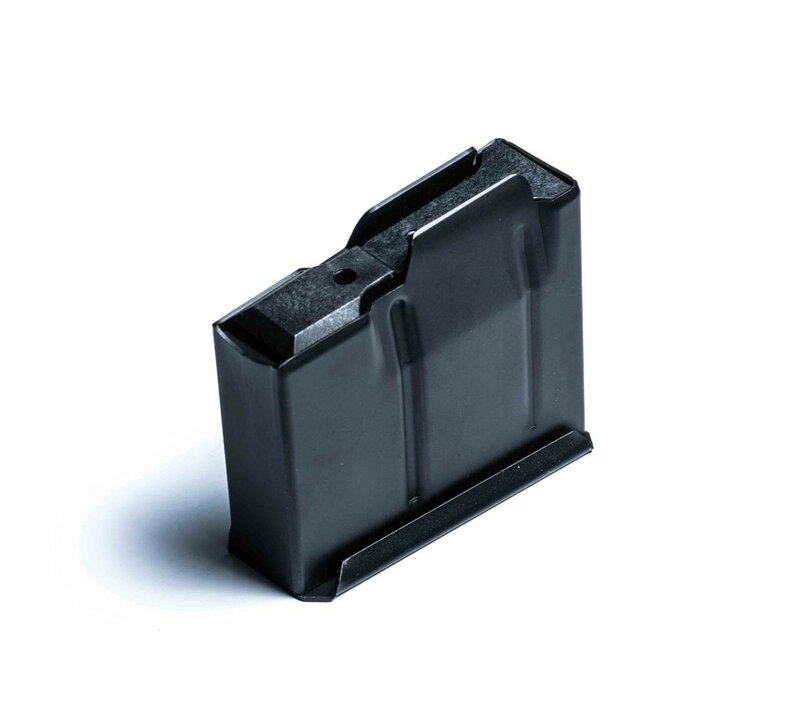 The short action magazines are offered in standard Accuracy International Chassis System (AICS) pattern 3.050" nominal length. 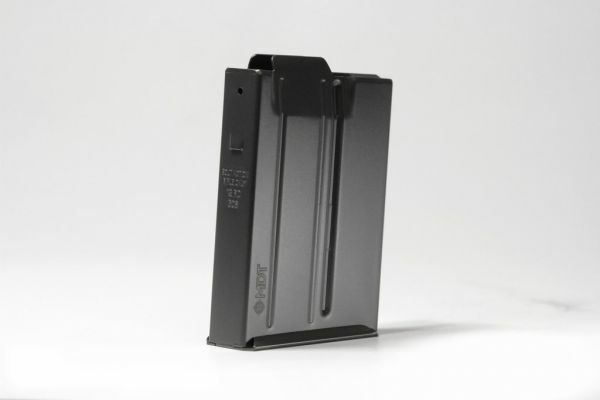 The internal length is 2.890".